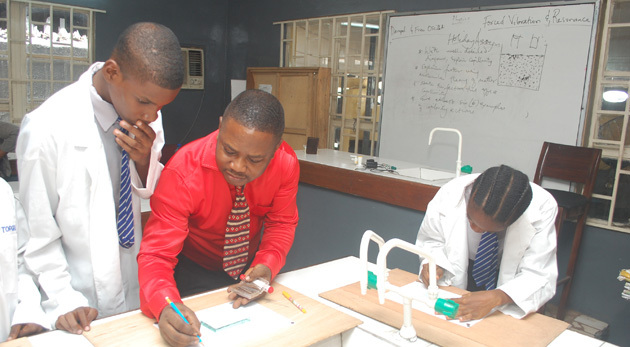 The science laboratories are well maintained and equipped with all the necessary equipment meant for effective laboratory practicals in a standard secondary school. The laboratories include Chemistry, Physics, Biology and Agricultural Science. Other special rooms and workshops include Home Economics, Introductory Technology, Business Studies, Visual Art, Music and the Languages.